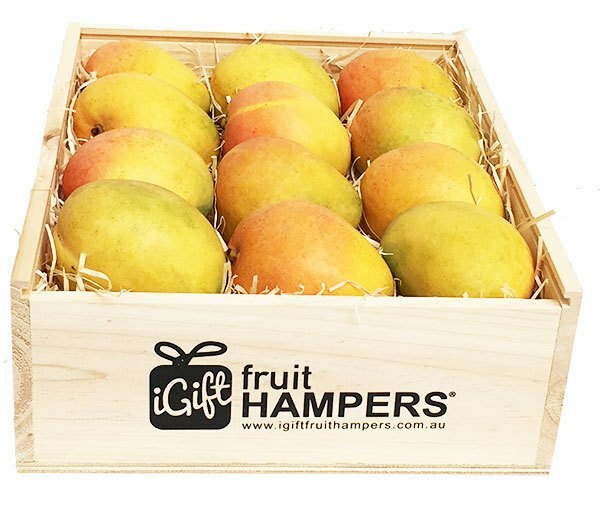 XMAS HAMPERS DELIVERED - AUSTRALIAWe have a beautiful selection of Christmas Hampers which can be delivered in Australia. 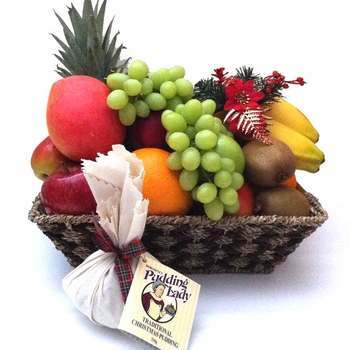 So why not this Christmas send your loved ones and corporate clients a stunning fruit gift. 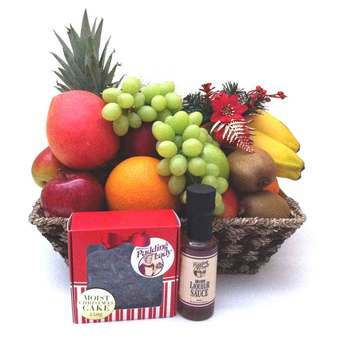 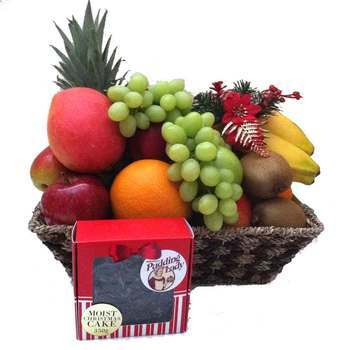 They are definitely going to love receiving a delicious fresh fruit hamper filled with seasonal fruits. 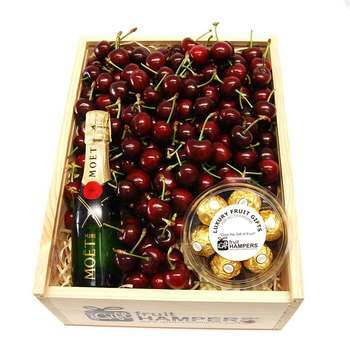 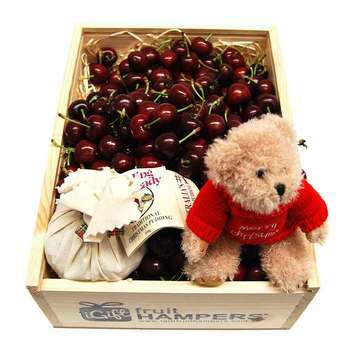 Or perhaps send one of our famous Cherry Hampers, these are especially great for sharing.